are controlled by internally developed automation system. 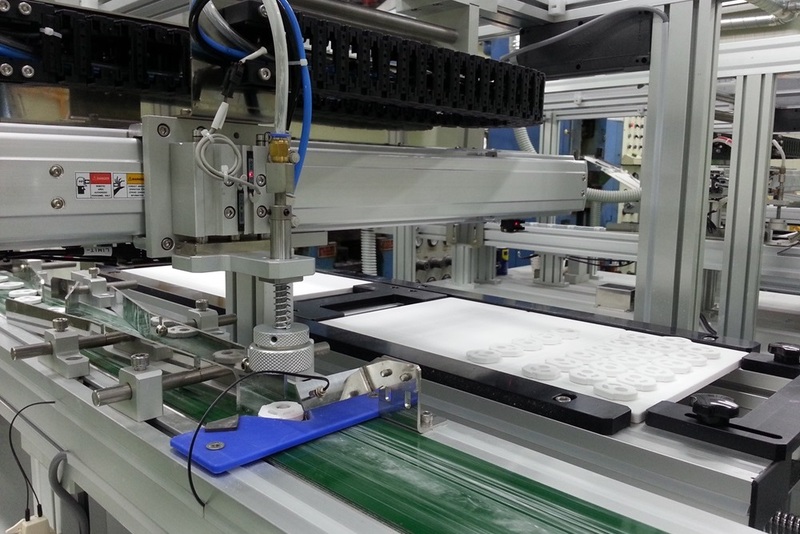 It improves productivity and quality also contribute to cost reduction. a world-renowned crystal brand from Austria. Experience the best in both design and crystal. 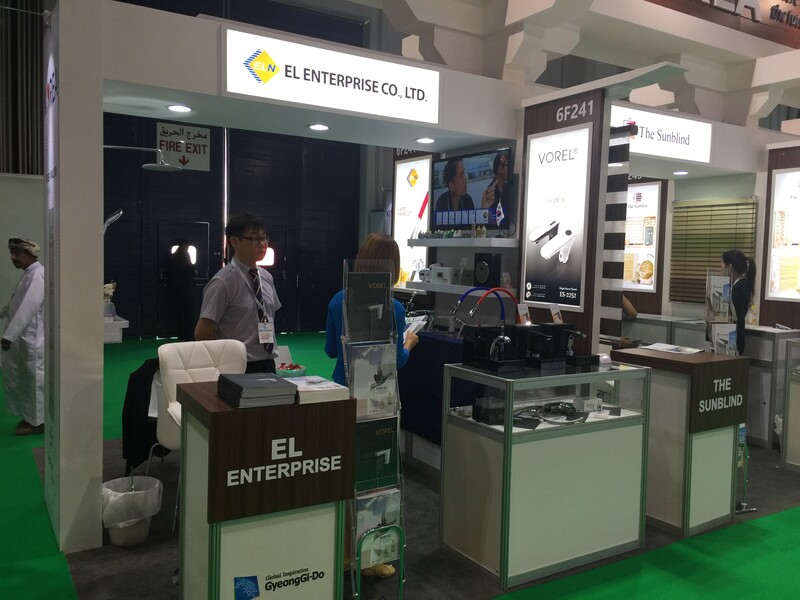 EL Enterprise Co., Ltd. was founded in 2006 and has focused on continuous technical research since then, equipping itself with testing and inspection facilities to evaluate all products and devoting its heart and soul to each and every product. 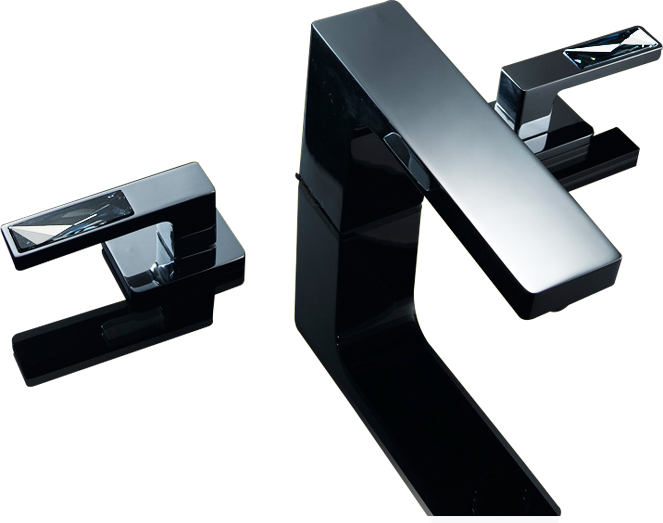 As a result, it has been supplying its products to companies specializing in bathrooms not only in Korea but also around the world. 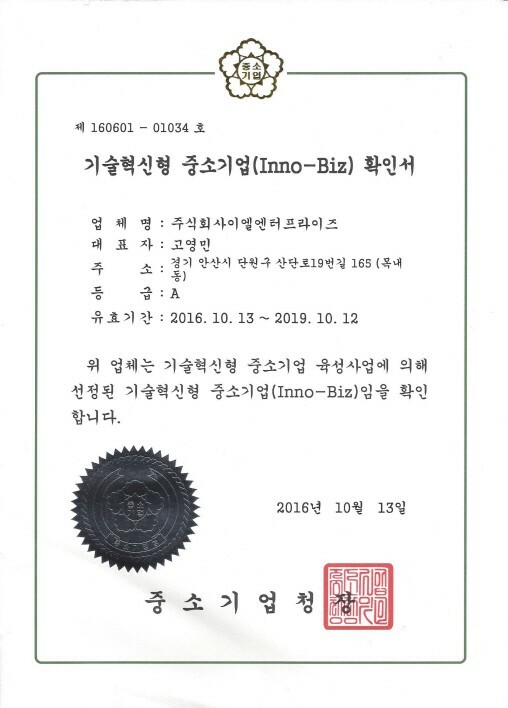 In addition, it launched a brand named “VOREL” in 2011, the beginning of advancement into the greater global market and acceleration to transform into an export enterprise. 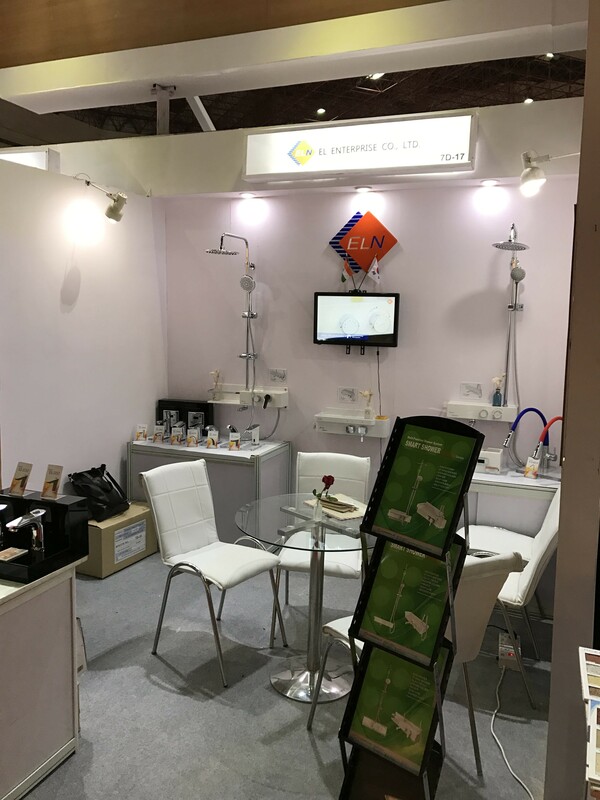 By participating in famous international architecture exhibits such as KBC Shanghai and Big 5 Dubai, it has introduced and promoted VOREL. Based on its continuous effort, it now supplies products to many corners of the world, encompassing Asia, Europe and Middle East. 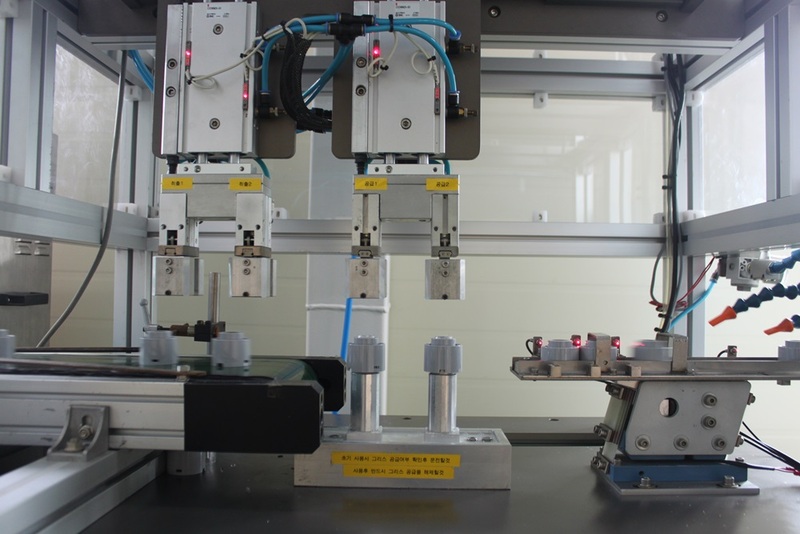 Our ceramic discs are safe and precisely operated to ensure perfect sealing effect and smooth operation. They are produced using special processing technology for high density and high intensity of product. We have teams of expert technicians by field who are wholeheartedly devoted to creating the best products in the world by paying attention to each and every product. The best service equipped with sophisticated design and high quality products! 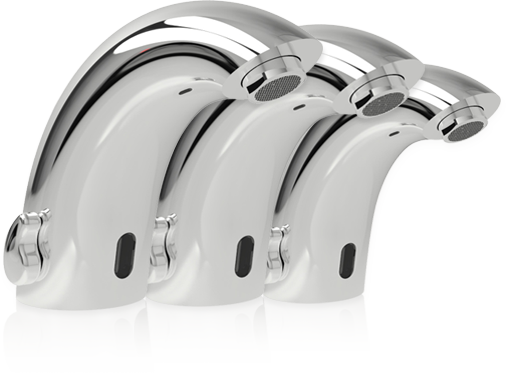 Sensor faucet operates in the presence of a hand. Save water by eliminating unnecessary usage. 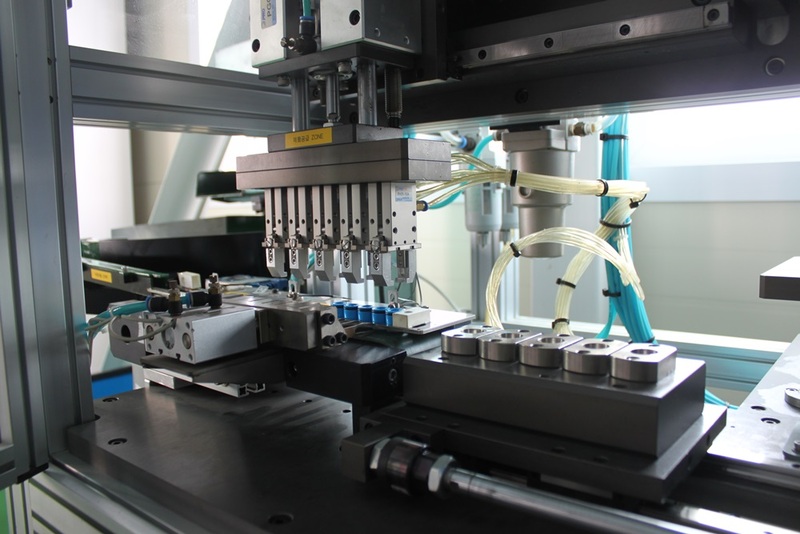 Uses house-produced parts made with world-class ceramic surface processing technology and materials that passed the international standard to conduct more than 500,000 operations. In order to meet the requirements and needs of our customers who endorse ELN, our entire staff and executive board will always strive to provide the best services possible.